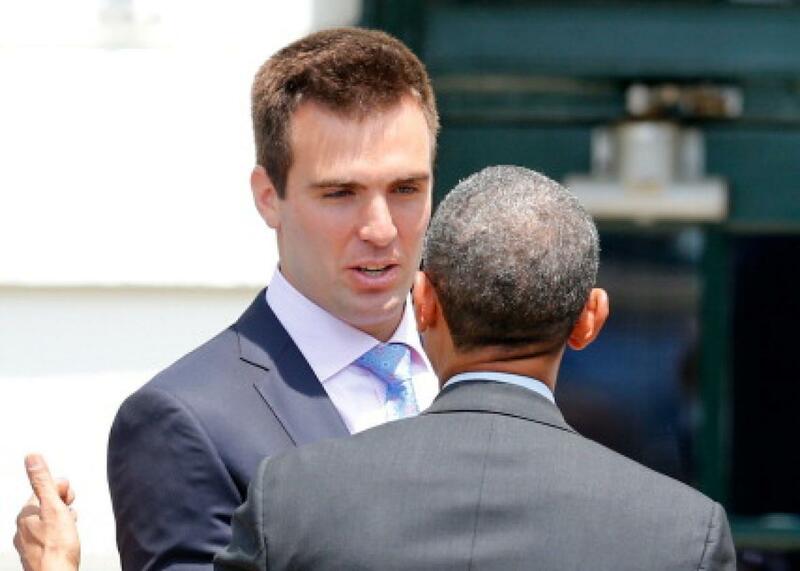 Is Joe Flacco an elite quarterback? Donald Trump says, "very elite," answering most important question of 2016 campaign. This could be Donald Trump some day! Twitter user @HighSock_Sunday deserves much glory for putting pressure on Trump to answer the big questions in a way that CNN failed to do in last week’s debates. But the great @PFTCommenter also deserves a bit of credit for having brought this subject, normally relegated to smaller forums like sports radio chat shows and Baltimore Ravens message boards, to a wider political audience when he held up this sign on an MSNBC live feed before the first GOP debate in August. Update, 2:55 p.m.: We realize now that answering the “Is Joe Flacco elite” questions is just one of the prerequisites for the job and apologize to Mr. Trump for even insinuating that his question selection might be suspect.